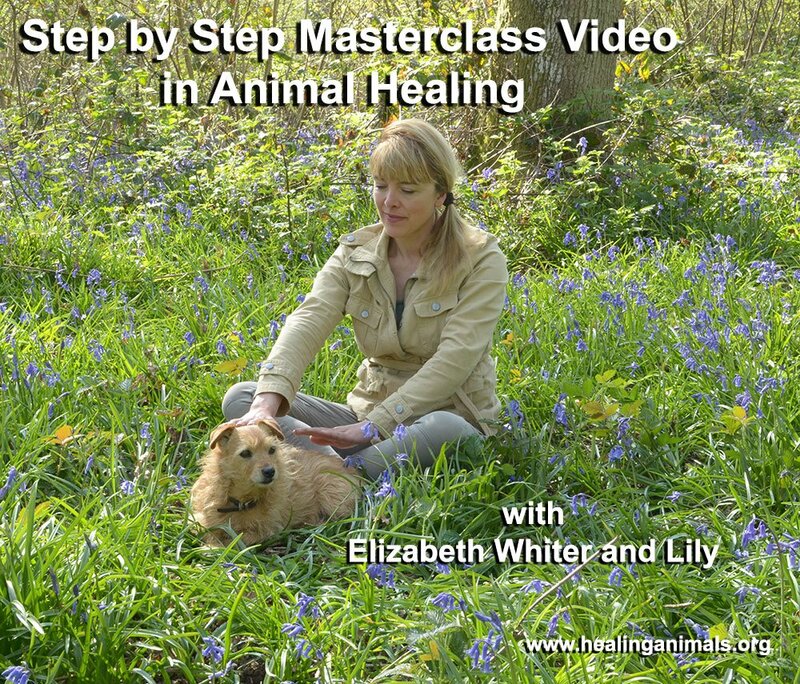 Elizabeth shares her extensive knowledge and experiences of working with animals to show you how they act, feel, want and heal, examining all aspects of their welfare and well-being to bring both them – and you – the healthiest lifestyle they can have, and a long, happy life. 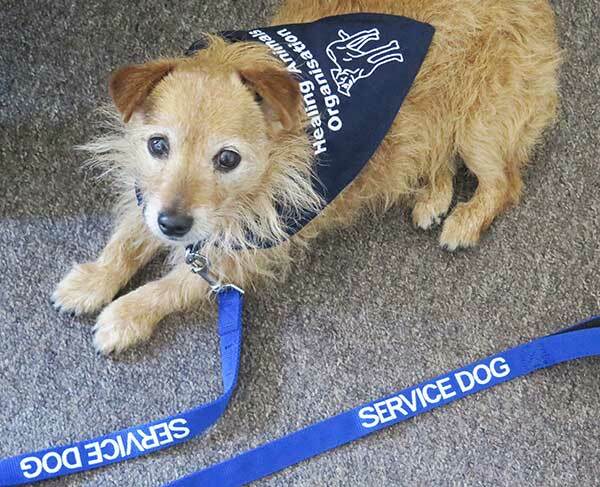 You can share that and rediscover exactly what our pets and all animals are capable of. By rediscovering the unconditional love and real needs of all animals, you can not only heal them – but also hold the power to heal yourself. 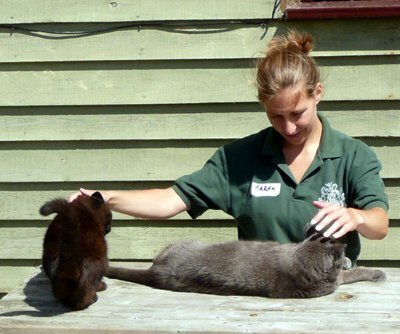 The Animal Healer offers a unique insight into the health, behaviour and well-being of all animals, from dogs to cats to small furries and horses. 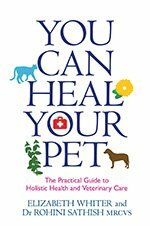 Combining spiritual intuition and complementary therapy to form a healthy balance between mind and body, through the senses of energies and an instinctive knowledge of plants and nutrition, also providing delicious recipes that are healthy for you and your pet, Elizabeth shows the many diverse ways in which all of us – animal and human- can change for the better. 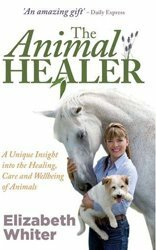 The animal healer is a revolutionary exploration of how all animals can not only help themselves to heal, but help heal us too. 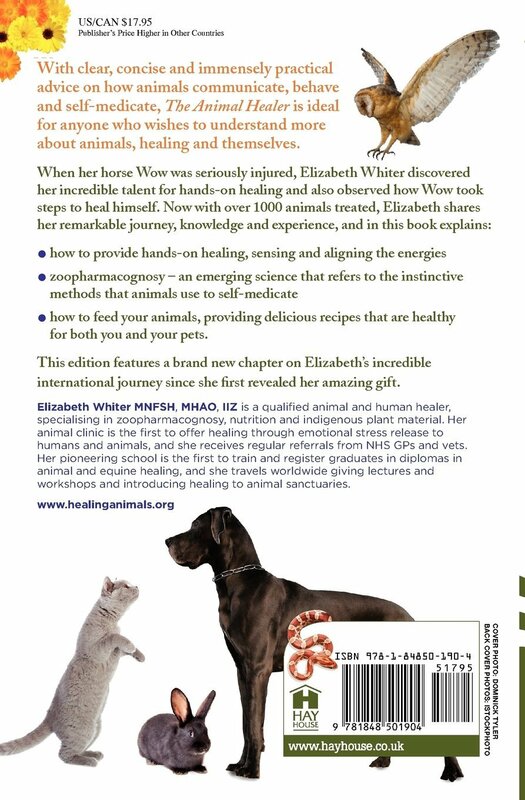 The paperback version features a brand new chapter on Ellizabeth’s incredible international animal healing journey since she revealed her amazing gift. An essential guide to the animals we love and how they behave and act.